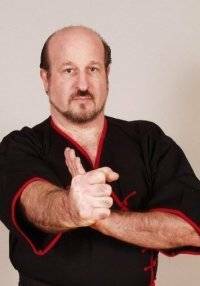 Master Alan Goldberg has 37 years experience in the martial arts and has been inducted in 36 Halls of Fame. 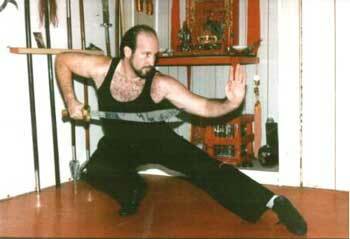 Among the other systems he has studied besides studying Wing Chun Kung Fu, he has also studied Five Animal Kung Fu and Shotokan karate. He now devotes his time to the teaching of Wing Chun. He is the creator of Law Enforcement Survival Systems (L.E.S.S. ), which was taught to the New York City Emergency Service Unit of the police department. He is also the New York State Commissioner of ORA. 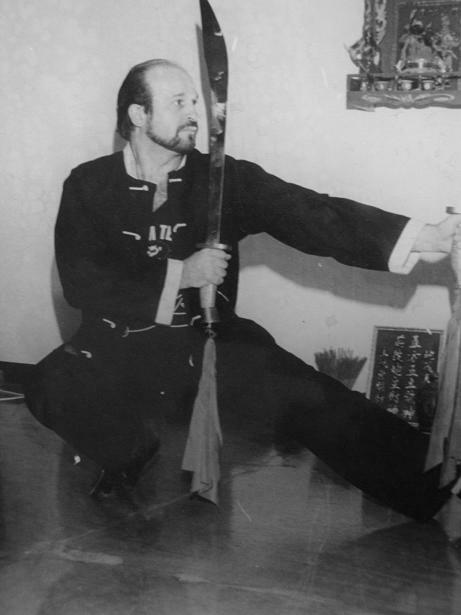 Master Goldberg is Grandmaster Jason Lau’s number one disciple, having been right alongside him from his days in the Flatbush Avenue neighborhood. 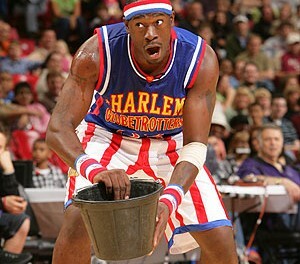 He has been seen and heard in magazines, newspapers, television, cable, and radio throughout the United States. 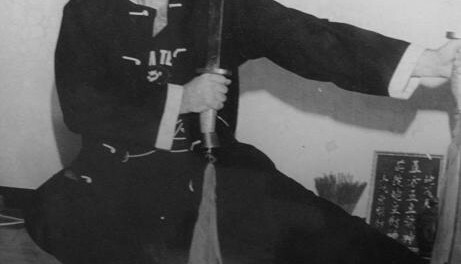 He also has several instructional video credits, and is also the publisher of Action Martial Arts Magazine. Action Martial Arts Magazine is a quarterly publication for Martial Artists, which contains a variety of articles and interviews from various masters and celebrities in the martial arts world. Articles range in content from nutrition in the martial arts to advisement by masters on how to improve your skills. It is the official magazine carrying the ratings for F.A.M.E, New England Karate Commission and the Work Karate Union. After ten years, they have grown to become the largest FREE FULL COVERAGE magazine on the market today. Recently, they put together and carried out the largest Martial Arts Hall of Fame Awards Ceremony and weekend ever seen in the history of the martial arts. It was held January 20th, 2001 at the Tropicana Hotel and Resort in Atlantic City, NJ, and was the largest catered event in Atlantic City history, PERIOD. There were 1400 Martial Arts personalities and Hollywood celebrities in attendance, including Gary Alexander, Cynthia Rothrock, Dan Severn, Phil Morris, Master Pan, Joe Hess, Michael DePasquale Jr., Meridith Hunt and Joe Piscopo.